Despite its name, there’s more to Kangaroo Island than just marsupials. The 4,405 square kilometres of Australia’s third largest island are contoured with everything from national parks and sweeping beaches to vineyards and lagoons. Intrigued? Here’s our pick of the best things to do on this lozenge of land off Australia’s south coast. And if you’ve made your mind up about going to Kangaroo Island already, you can search for flights and hotels on Cheapflights.com.au. The breweries on Kangaroo Island use local produce like honey and the oak bush flowers to make their products, so their taste is hyper-local. At Kangaroo Island Brewery in Kingscote you can hiccup your way through eight craft beers including one with a ginger flavour. Companies like Kangaroo Island Wildlife Safaris run after-dark tours. Lasting two hours, these trips tail the likes of kangaroos, wallabies, and possums and showcase the star-splattered skies of the island’s outback. There’s a bit of a buzz surrounding the honey industry on Kangaroo Island. There are several honey farms on the island that run tours and tasting sessions. See if you can tell the difference between honey made from blue gum and bottle brush nectar at Clifford’s Honey Farm, or swing by The Island Beehive in Kingscote, on the north east coast, to sample honey mead and honeycomb lattes. There is a dot-to-dot of vineyards on Kangaroo Island. In the tasting room at Bay of Shoals winery, in Kingscote, you can swig everything from Sauvignon Blanc to Shiraz. At Dudley Wines, on the east of the island meanwhile, you can work your way through a wine paired menu that features the likes of buckets of prawns and home-made pate. Food miles become food metres at The Oyster Farm Shop, which plucks oysters from the sea on its doorstep and serves them up in its dining area. Try she oak smoked oysters, smoked oyster dip, and plunge a few varieties of the aphrodisiac into Kangaroo Island’s Kilpatrick Sauce. 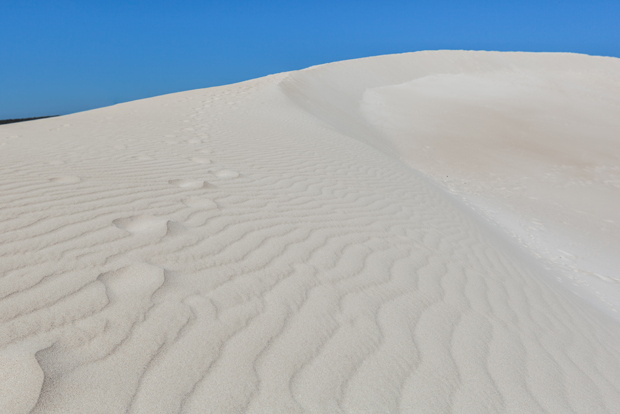 Little Sahara is a naturally occurring sand dune system that swells out for two square kilometres in the Vivonne Bay area on the south coast of Kangaroo Island. The dunes here reach up to 70 metres in height and you can lemming your way off the top of them with a sand board strapped to your feet. Sit-down toboggans are also an option with companies like Outdoor Action. The seabed around Kangaroo Island is lined with the skeletons of more than 60 ships, most of which sank in the late 19th and early 20th century. A clutch of lighthouses now stand sentry over the island’s coastlines. The one at Cape Willoughby is the oldest and is open for tours. Visitors can also tour Harvey’s Return with its lightkeepers cemetery and Cape Borda Lighthouse. See why koalas make such a fuss about eucalyptus during a tour of the only eucalyptus distillery in South Australia. Find out how the outfit makes products like lip balm and nail cream before popping into the café for a bite to eat. Hanaford and Sachs on the north coast of Kangaroo Island puts on dinners in its 150-year-old shearing shed. The shed looks a little different to when the sheep lived there, though. Candelabras, chandeliers and antique furniture are all part of the set-up. The menu, meanwhile, focuses on local produce. 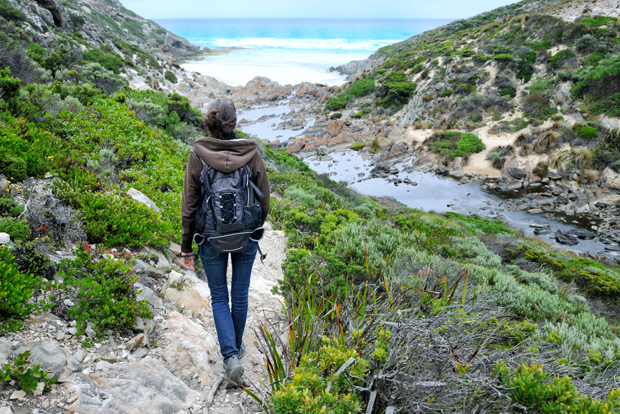 A lattice of walking trails criss-cross their way through the West End region of Kangaroo Island. The Flinders Chase visitor centre is a starting point for several hikes, including those that take walkers to places like Snake Lagoon and the Rocky River. More than 1,000 seals, including bruiser 350-kilogram bulls, call Seal Bay home. The reserve is located in the centre of Kangaroo Island’s south coast. 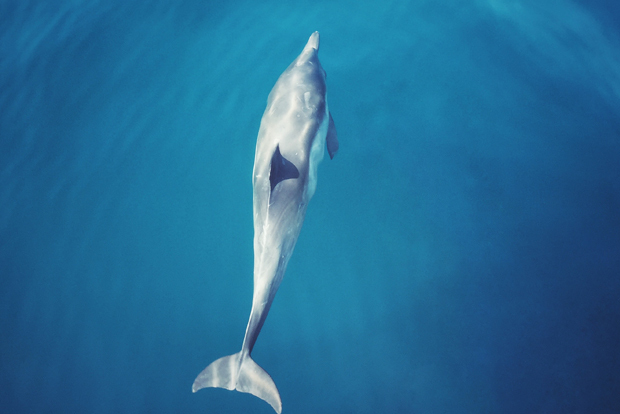 Experienced tour guides take visitors within ten metres of the mammals. Twilight tours are also available. 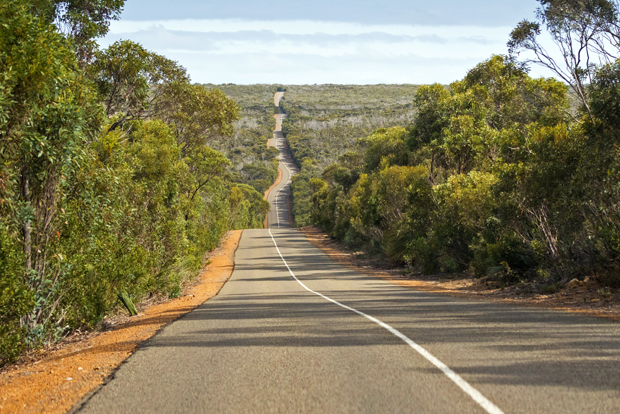 Ready to explore Kangaroo Island? With new direct flights from Adelaide and Melbourne, it’s more accessible than ever before. And conveniently enough, you can search for flights here on Cheapflights.com.au .